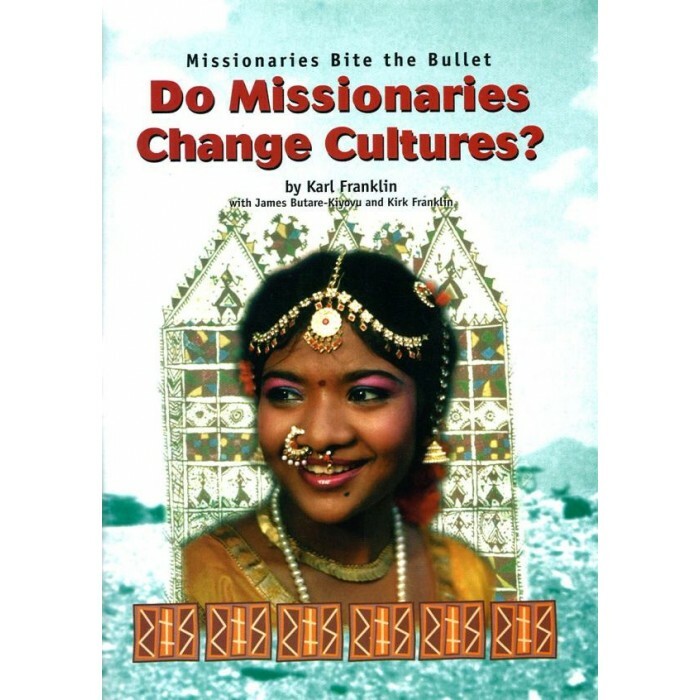 Home / Products / Do Missionaries Change Culture? You will be challenged by these 11 essays about missionaries and their impact on the cultures of the people they went to serve. Items marked * are tax deductible.